I saw this and couldn’t resist posting it. 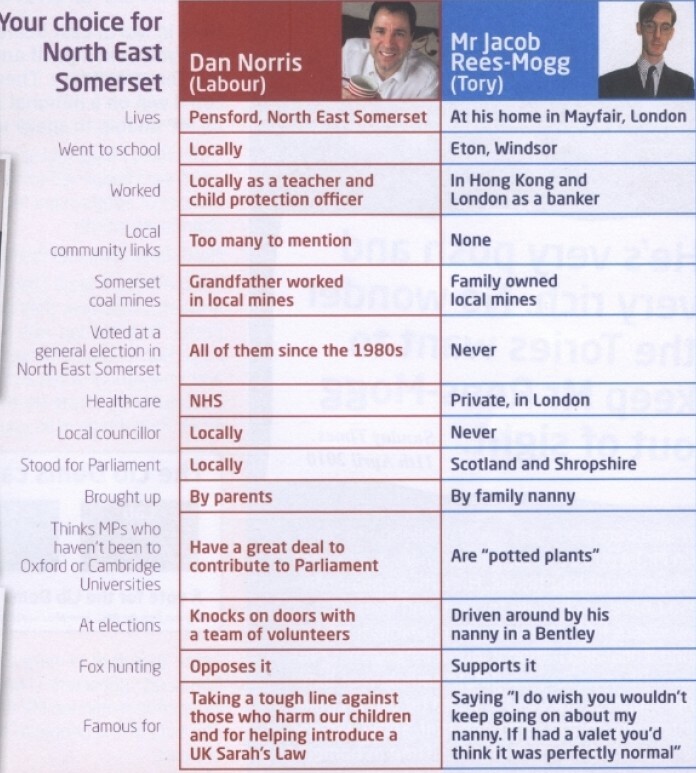 The Labour candidate Dan Norris contrasts himself to the Tory candidate Jacob Rees-Mogg. 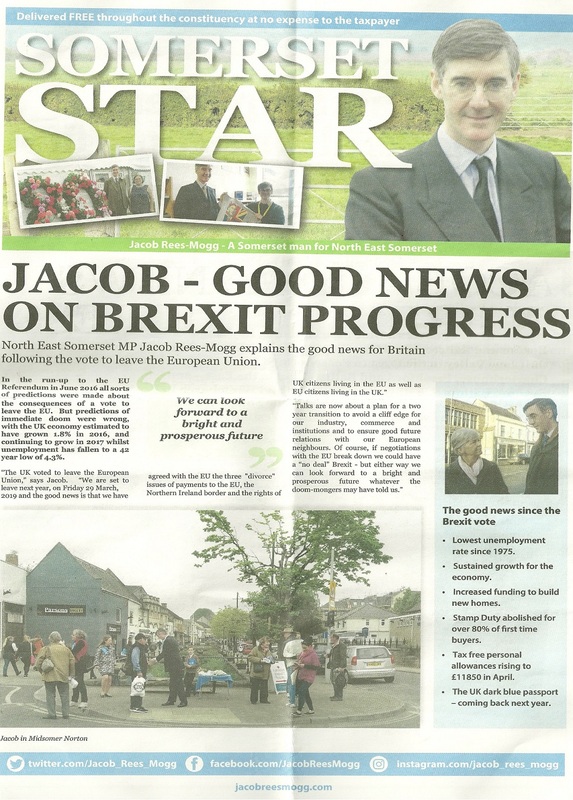 You wouldn’t be exactly thrilled if you were the Tory candidate.